This GR270 Adventure Edition includes a Shimano Ultegra 8020 Hydraulic Disc Groupset and a Vision Team 30 Wheelset. Please see the components tab for complete details. Looking for a bike that allows you the freedom to roam almost anywhere without adhering to the rules of traditional cycling categories? The GR 270 provides the maximum level of riding freedom and hand-built frame strength. With adventure oriented geometry, and loads of tire clearance, this model blurs all the lines, conquering any manner of rough roads, gravel and mixed surfaces. This model is capable of taking riders over any variety of terrain in all-day comfort. 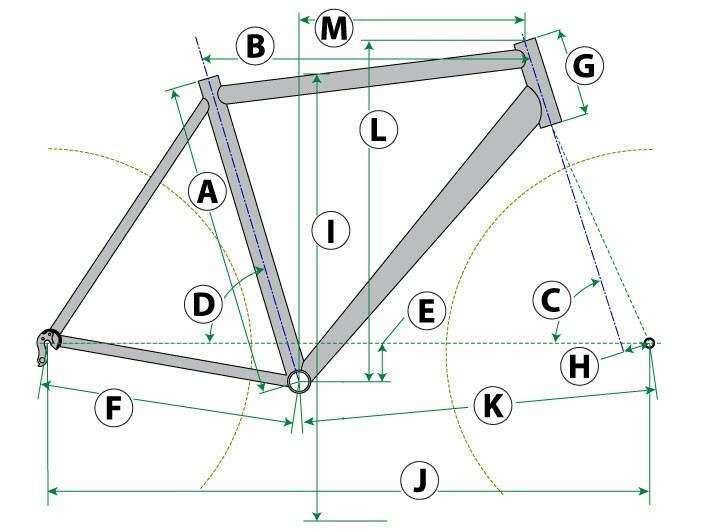 700c x 45mm or 27.5 x 2.1"